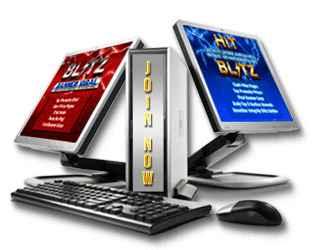 HIGH RESPONSE ADS Site Statement and Disclosure: This Site is NOT an MLM, Pyramid Scheme,Gambling Site or Get-Rich-Quick program. We do not require you to pay any fees ever to join and participate in our site. We do not require you to have a website or sell any product to use our service. We do not require you to refer anyone to our site to use our service. You will not get rich by using our program. 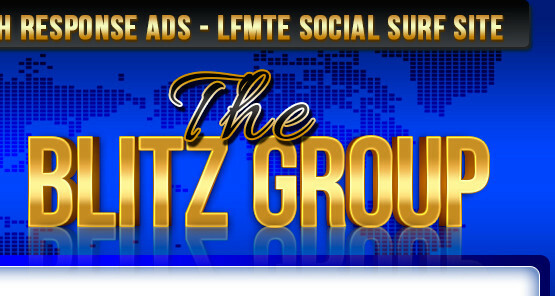 We are an internet advertising program. Please Note: This is an advertising website, It has no affiliate program and there is no way to directly make money here. You can use this advertising website to promote your own website business or links which in turn could make you some money from what you are selling.